Print Shop - Coda, Inc.Coda, Inc. Your presentations, flyers and posters speak for you wherever they go and professional print makes you look like a pro. We are committed to providing quality products and the most reasonable prices at your fingertips. From business cards to flyers to posters and more, Coda, Inc. offers a wide selection of custom products for your business and personal print needs. 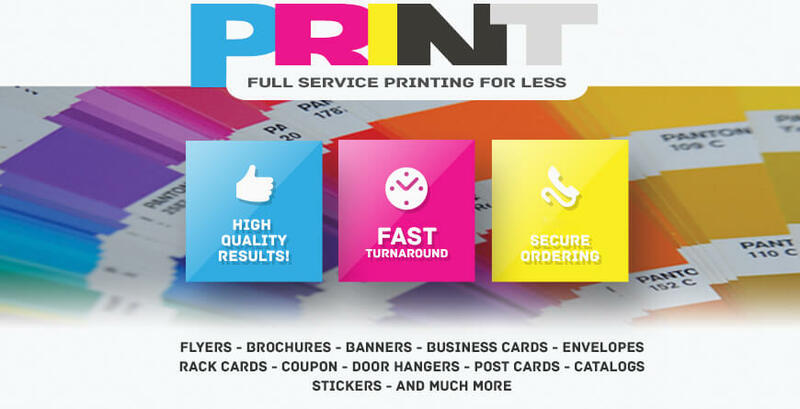 When quick turnaround is necessary digital printing is a great solution for small volume print jobs. Our Digital Printing System (DPS) is ideal for short run production and can handle various paper and stock sizes. This system uses a toner-based print process that produces excellent quality prints. Offset printing continues to be the best choice when large volume print runs are necessary to keep cost contained and when content changes infrequently.